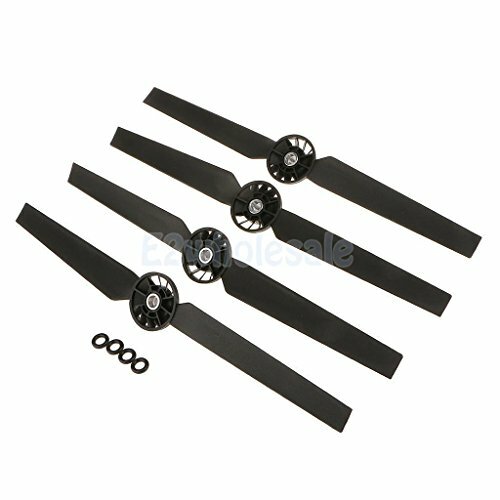 Propeller Prop CW/CCW For YUNEEC Q500 Q500M Q5004K Typhoon Quadcopter by e2wholesale at Open Drone. Hurry! Limited time offer. Offer valid only while supplies last. Propeller Prop CW/CCW For YUNEEC Q500 Q500M Q5004K Typhoon Quadcopter SKU: 51_D1000151006964 Description: Perfectly suitable for YUNEEC Typhoon Q500 Q500M Q5004K RC quadcopter. Durable and lightweight, a must for beginners and junior users. Good quality and excellent performance. Very easy to install and remove off.